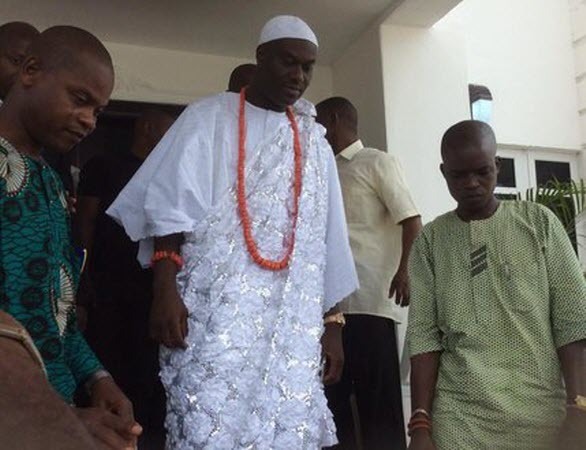 OONI of Ife Oba Enitan Ogunwusi has revealed the Internet search engine Google originated in Ile-Ife as the Ifa oracle starting off as a form divination was all about sourcing for information and knowledge through traditional consultation. 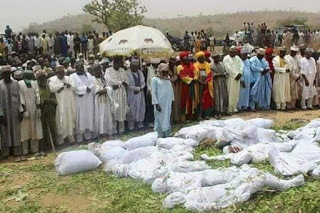 NORTHERN Nigeria's pan-cultural umbrella body the Arewa Consultative Forum (ACF) has called an emergency for today to discuss the growing insecurity across the region following the upsurge in violence across several states. 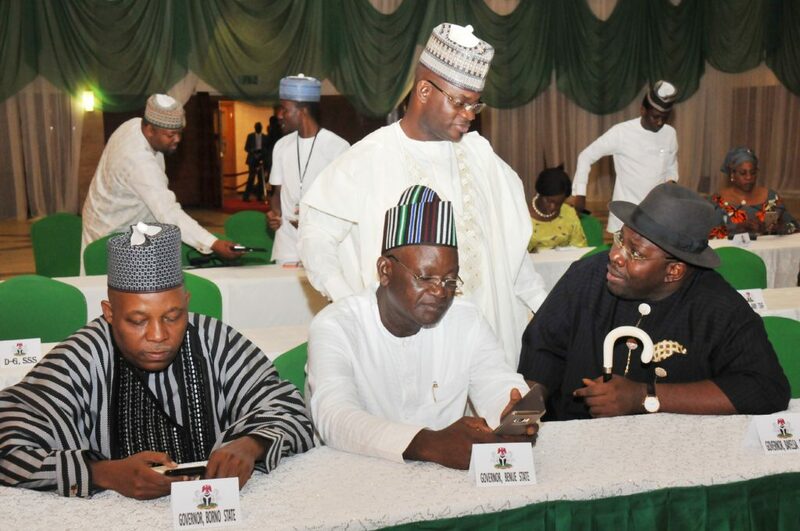 NIGERIA'S Independent National Electoral Commission (Inec) has released a timetable for the conduct of gubernatorial elections in Kogi and Bayelsa states showing that they will both go to the polls to elect their respective governors on November 2 this year. 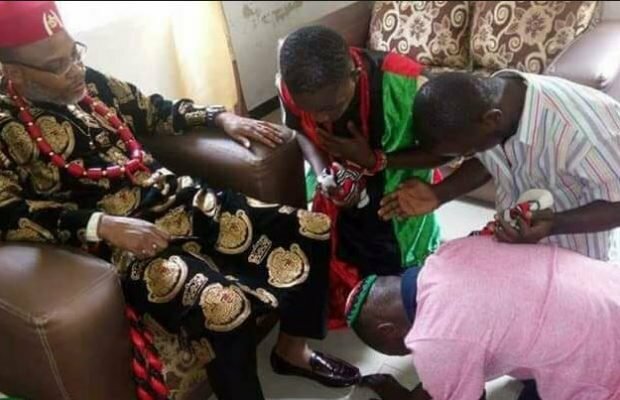 SECESSIIONIST group the Indigenous People of Biafra (Ipob) has lashed out at the Nigerian Judicial Council (NJC) for recommending that the chief judge of Nigeria (CJN) Justice Walter Onnoghen proceed on voluntary retirement claiming it did so under pressure. 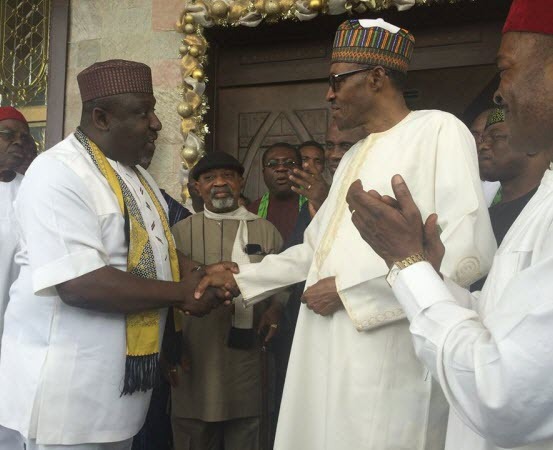 GOVERNOR Rochas Okorocha of Imo State has warned that Ndigbo would get very little from the federal government during President Muhammadu Buhari's second term because the southeast geo-political zone did not vote for the All Progressives Congress (APC). 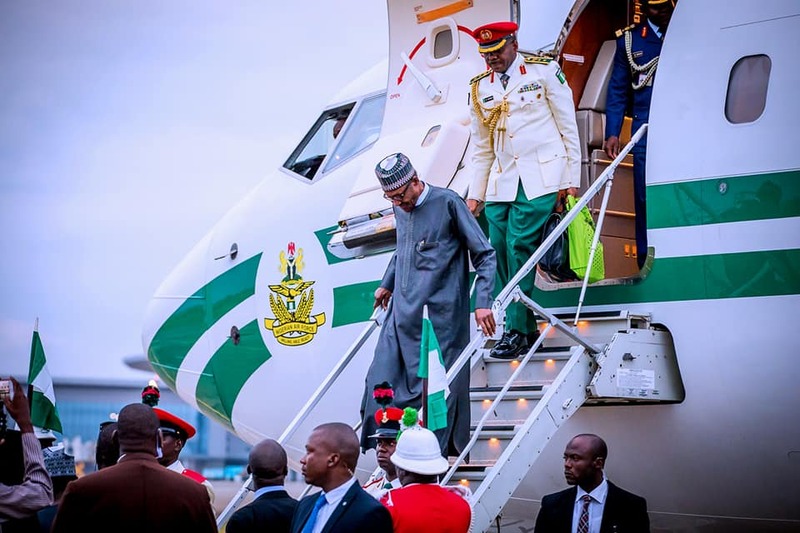 PRESIDENT Muhammadu Buhari has cut short his trip to the Middle East and returned to Nigeria a day ahead of schedule in response to the growing insecurity in the country after reports of killings in Zamfara and Kaduna states. 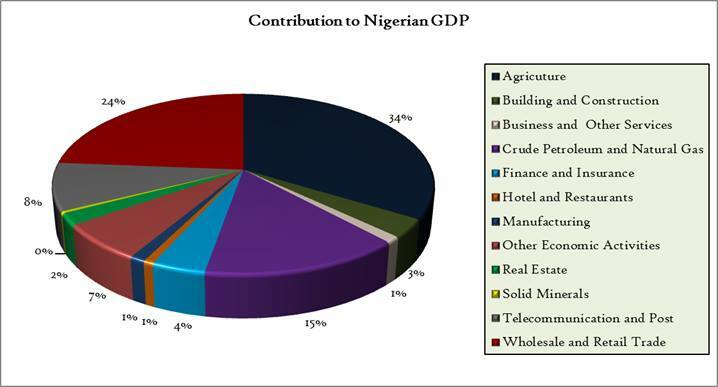 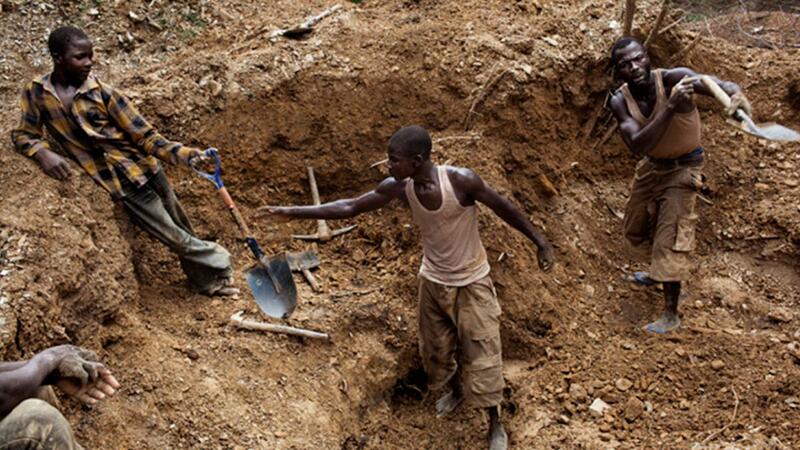 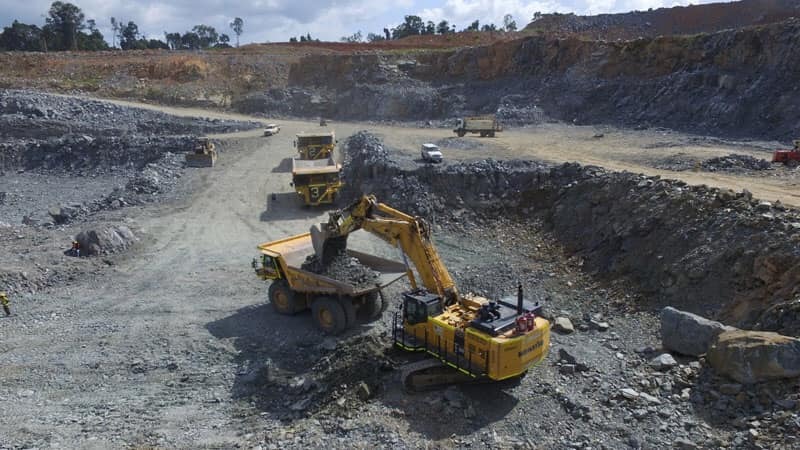 NIGERIA's economic growth slipped significantly between 2015 and 2018 according to a new report by the World Bank titled Africa’s Pulse which looked at the macroeconomic variables of 44 sub-Saharan African countries between 1995 and 2018. 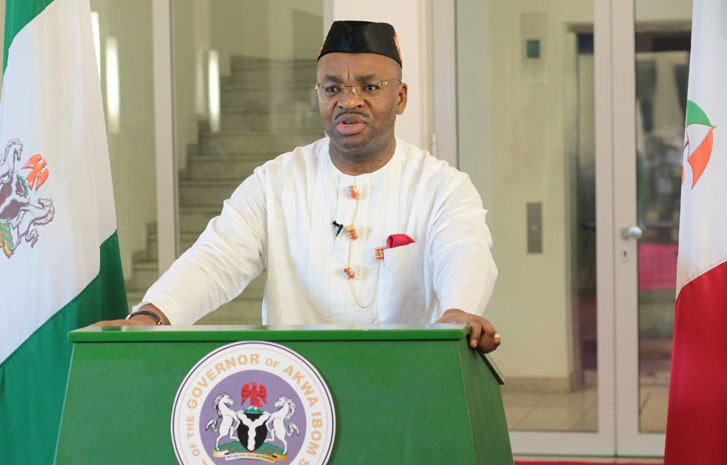 AKWA Ibom State's Governor Udom Emmanuel will not be assenting to a bill passed by the state house of assembly making it compulsory for companies hire indigenes and local people because the government sees such a law as unenforceable.